The Pilates method works on the body's all over strength and flexibility to allow you to regain balance in movement. It is suitable for people of all ages and fitness levels. You will find everyone comes to Pilates Centre with different intentions - health, fitness, weight loss, pain relief, rehabilitation, better sport performance, better posture. By learning how to use your body in a balanced way, the benefits are endless! Best of all, you'll learn lots about your body and posture that you can integrate into your daily life for better health. Don't believe the rumours, Pilates is a full body workout. In your first session expect to wake up every muscle in your body by doing movements that will integrate the body as a whole (don't worry, it's very doable!). We want to help you to achieve uniform development of your body so that your joints are unstrained and your muscles are balanced. If you continue to reguarly practice Pilates you will find that you can reshape your entire body. Exercises are done with length through the body to encourage the development of muscles that are long and strong, helping to support your body more efficiantly. 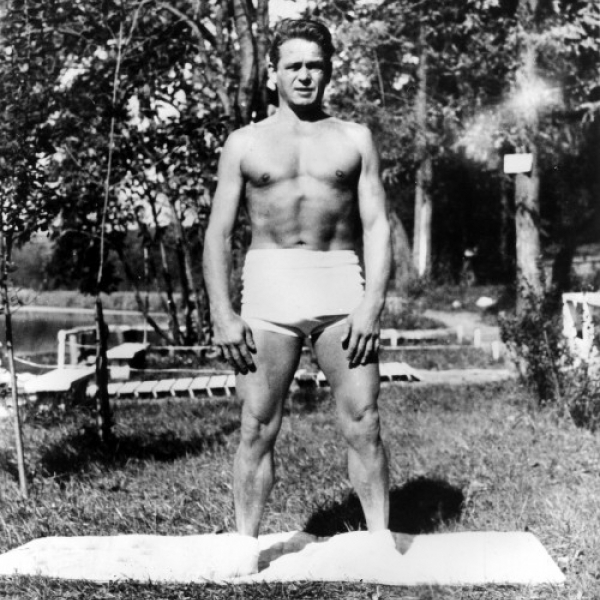 As a child Joseph Pilates was often sickly and, with an aim to combat his fragility, dedicated his entire life to becoming physically stronger. He became proficient at various sports and fitness systems. 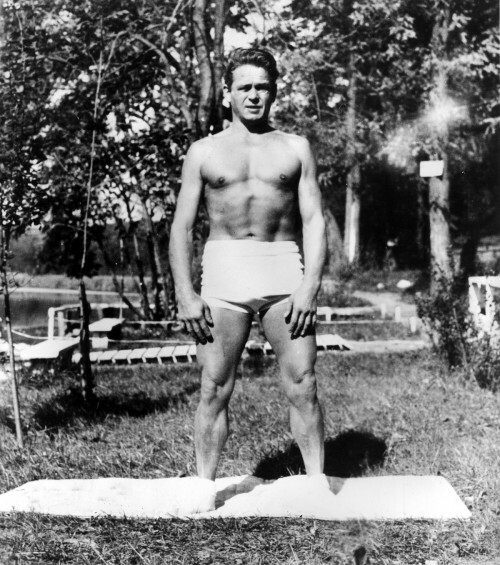 Body building, diving, skiing, gymnastics, yoga, self-defence, dance and circus training all influenced him, and he chose aspects of each to develop his own body. He selected the most effective features of each of these fitness regimes, eventually working out a system with the perfect balance of strength and flexibility. In 1912 he moved to England. He initially earned a living as a boxer, circus performer, and a self-defence trainer of English detectives until World War 1 broke out. During the war he was interned in camps and used his time there to refine his ideas, combining various techniques from his previous training. He trained other internees in his exercise system, including bedridden patients, and encouraged them to exercise against resistence. During this time thousands of people died when an influenza epidemic broke out in England but not one of Joseph's trainees died. He testifies that this is due to the effectiveness of his exercise techniques. When the war ended, Joseph continued to practice his fitness programmes, eventually arriving in New York where he set up an exercise studio. He built up a reputation for helping injured clients which would lead to a lot of professional dancers, performers and athletes being advised to go work with him. There's a misunderstanding that his method was created for dancers and athletes but it's actually that they were just drawn to the method for it's benefits and therefore it got popular amongst those disciplines first. As word spread the Pilates technique has become increasingly popular amongst the general public and it is praised by medical professionals for its rehabilitative qualities.